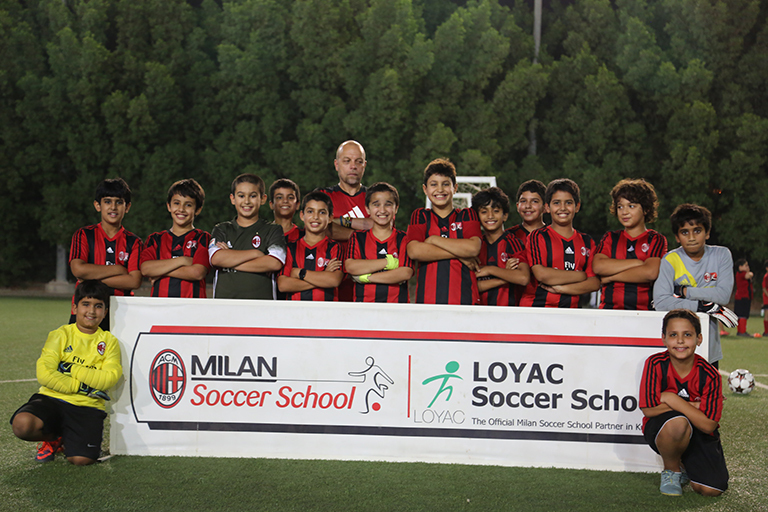 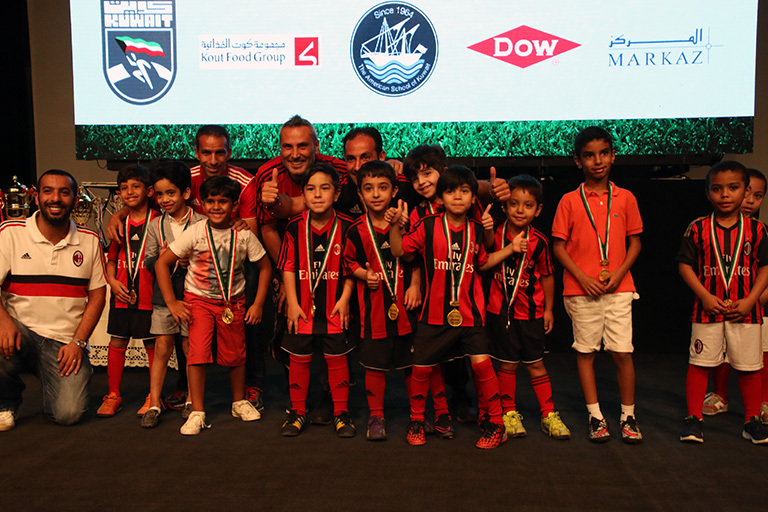 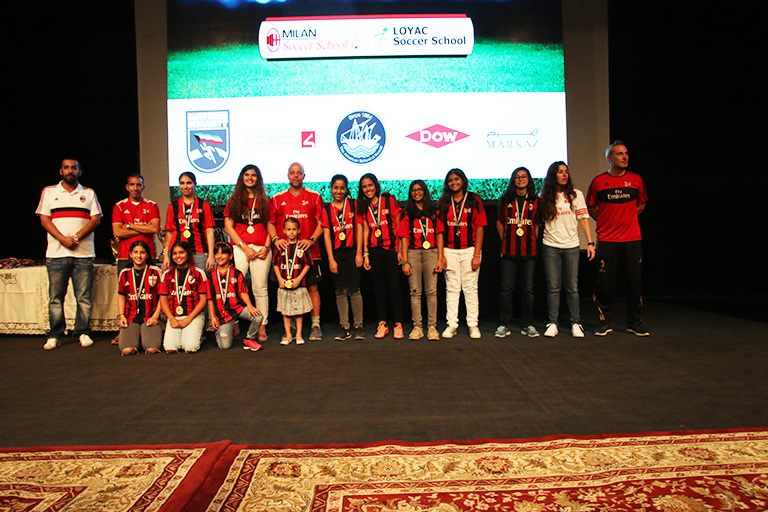 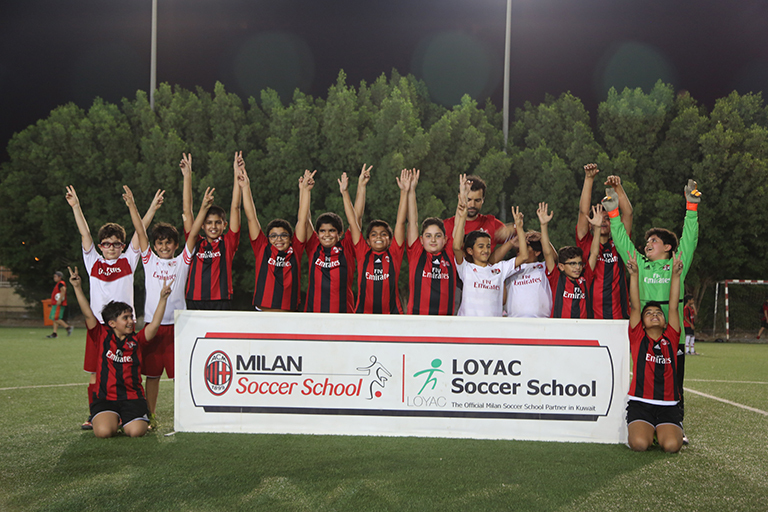 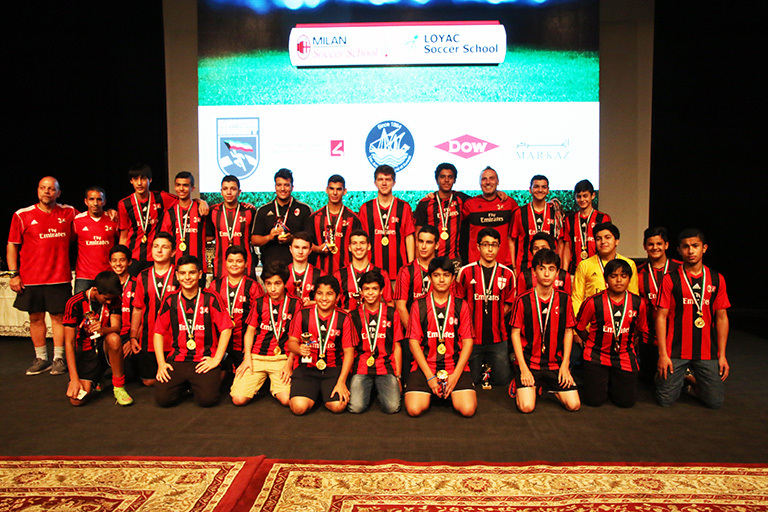 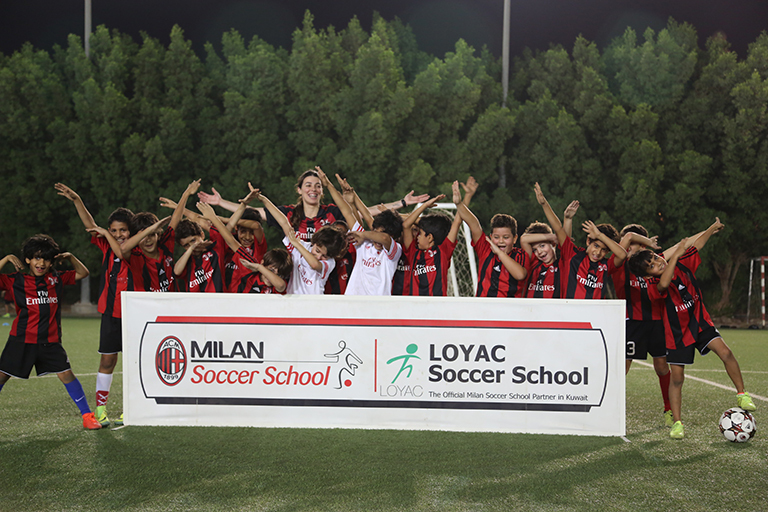 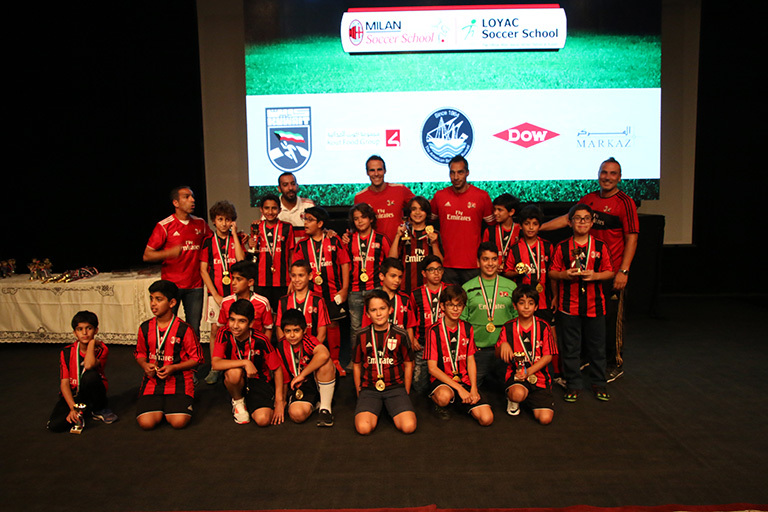 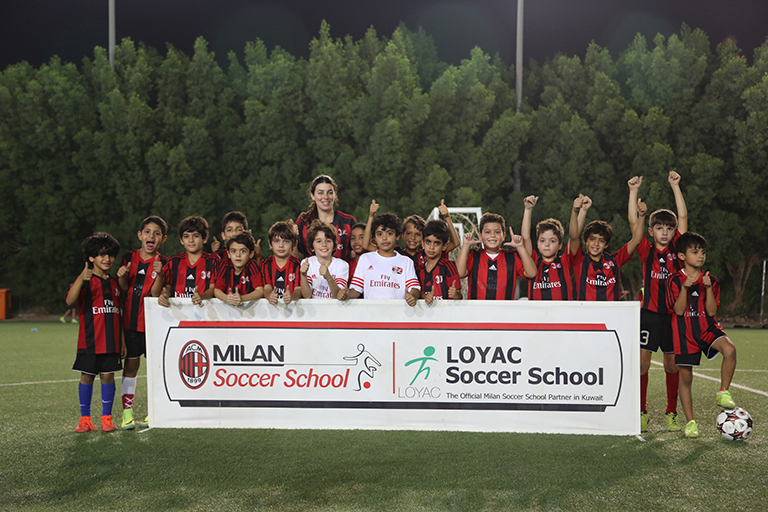 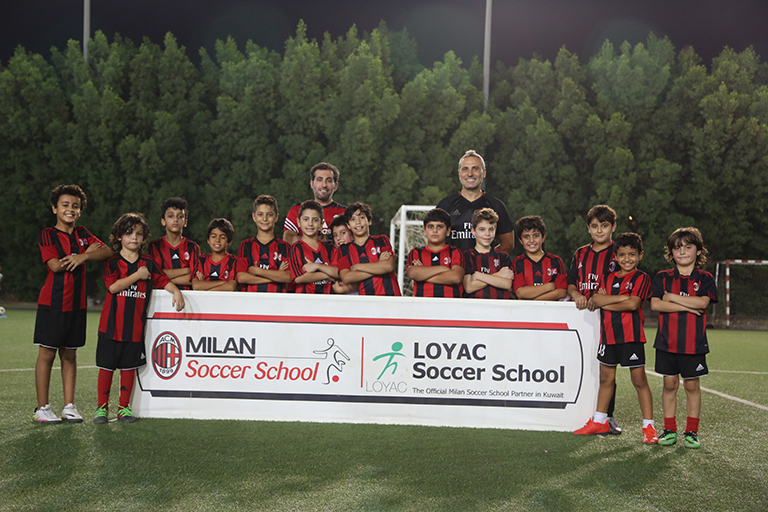 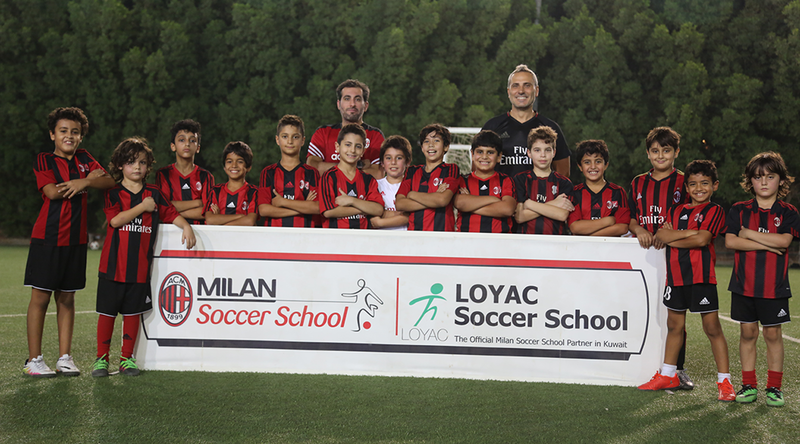 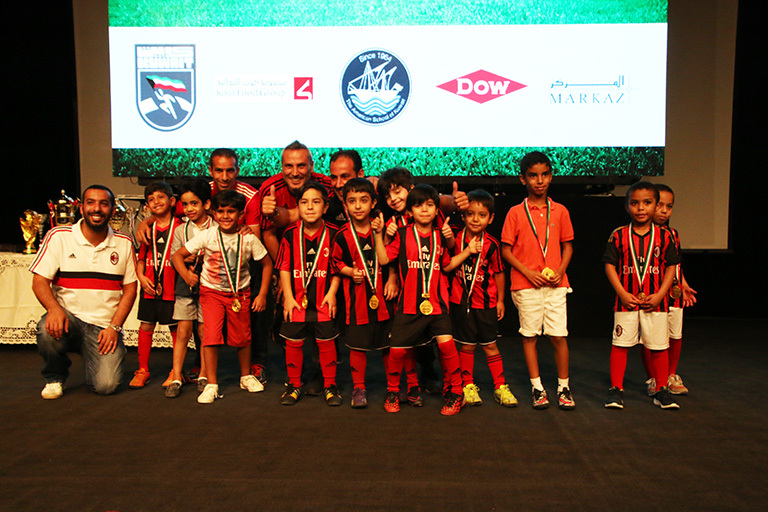 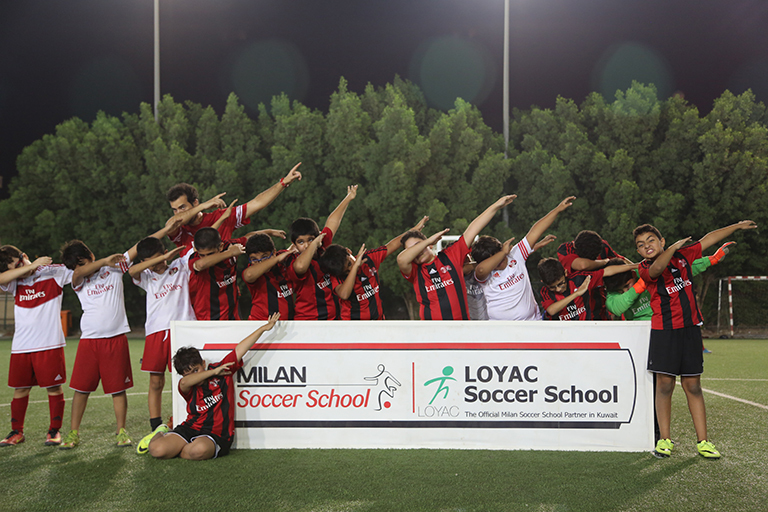 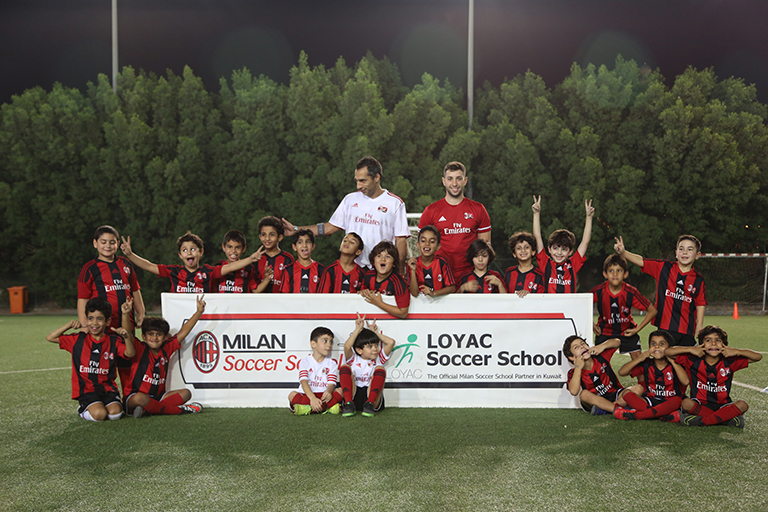 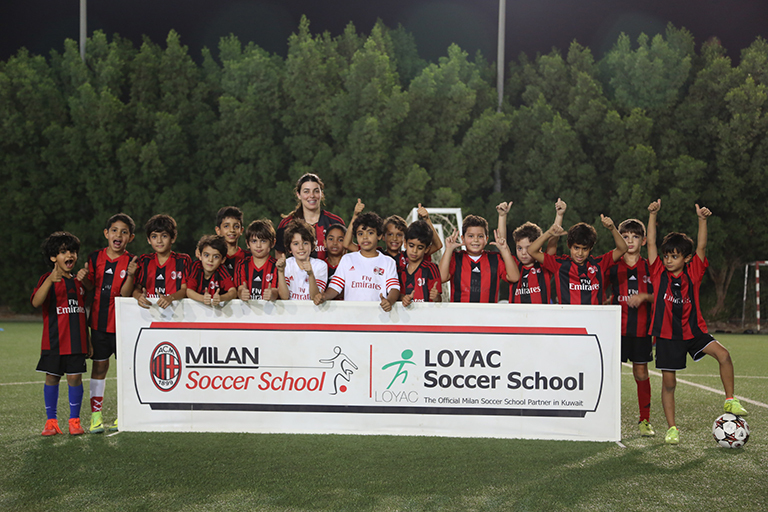 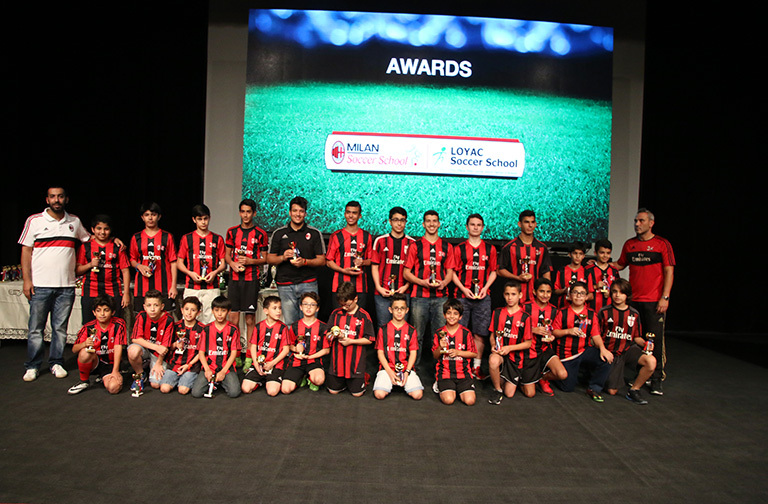 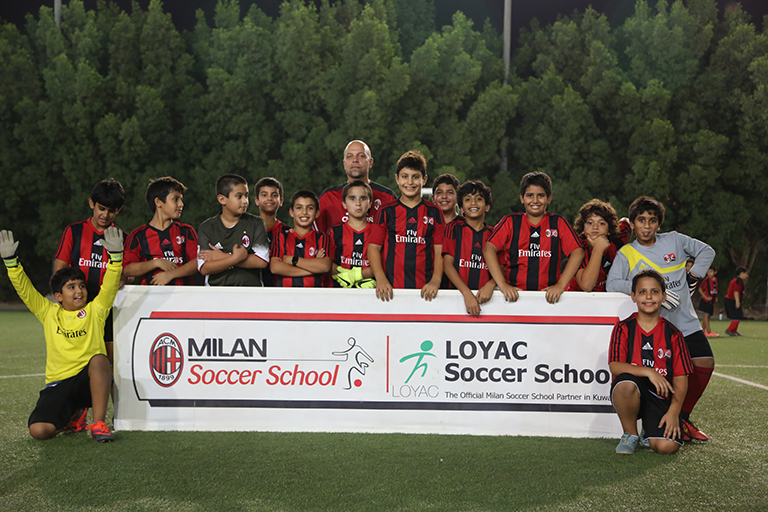 LOYAC AC Milan Soccer School is one of the leading soccer schools in the region. 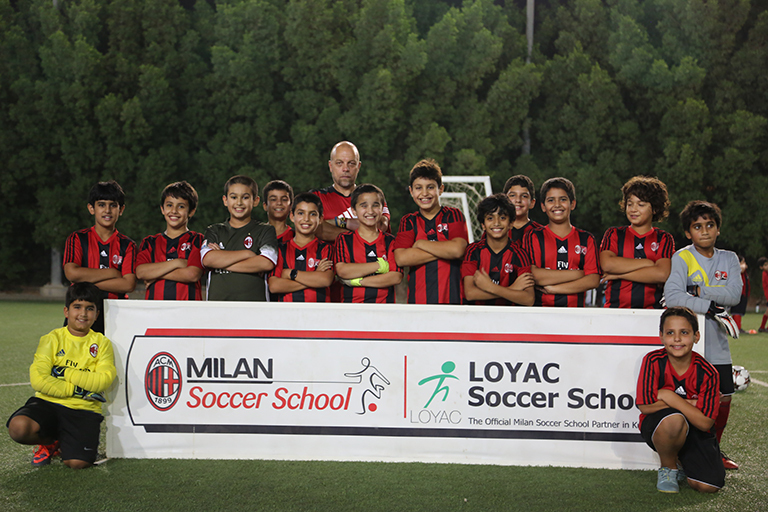 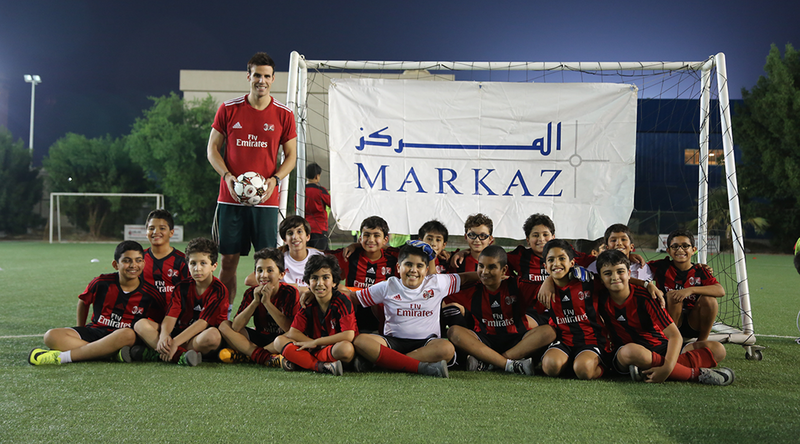 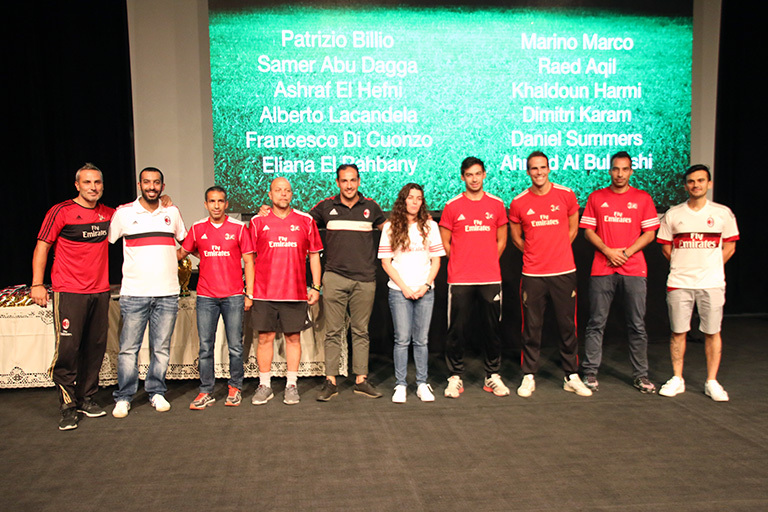 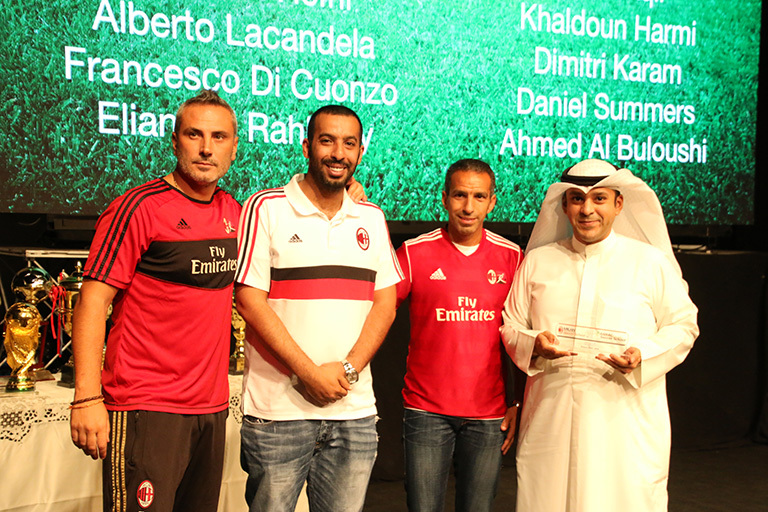 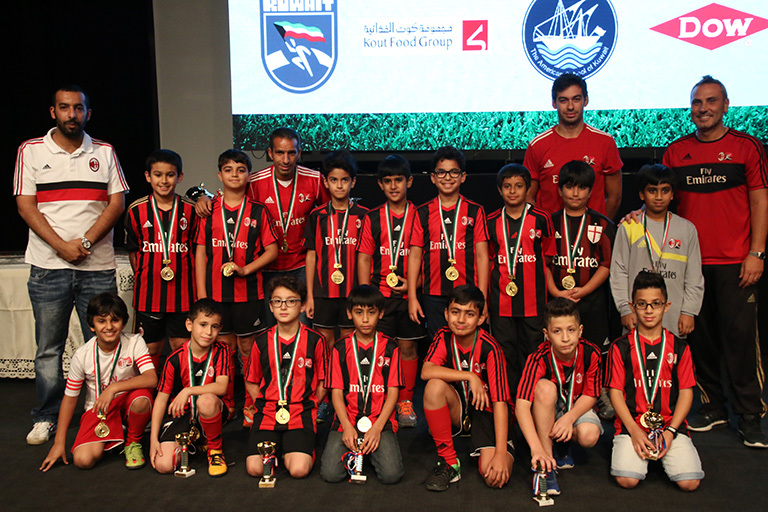 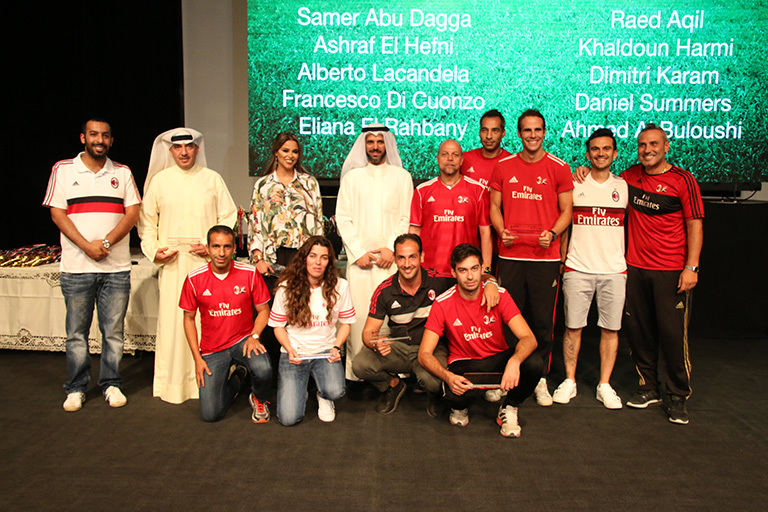 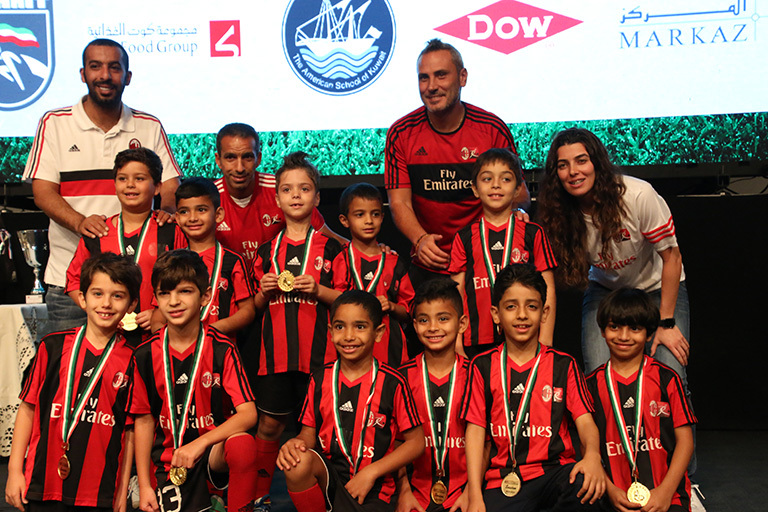 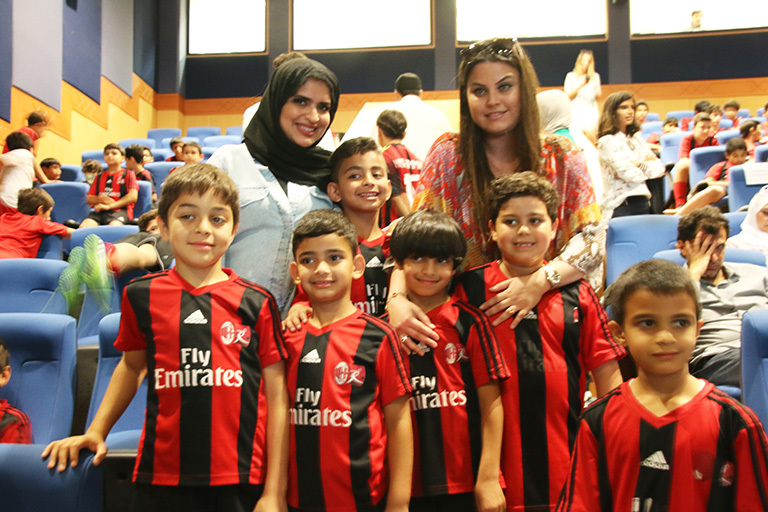 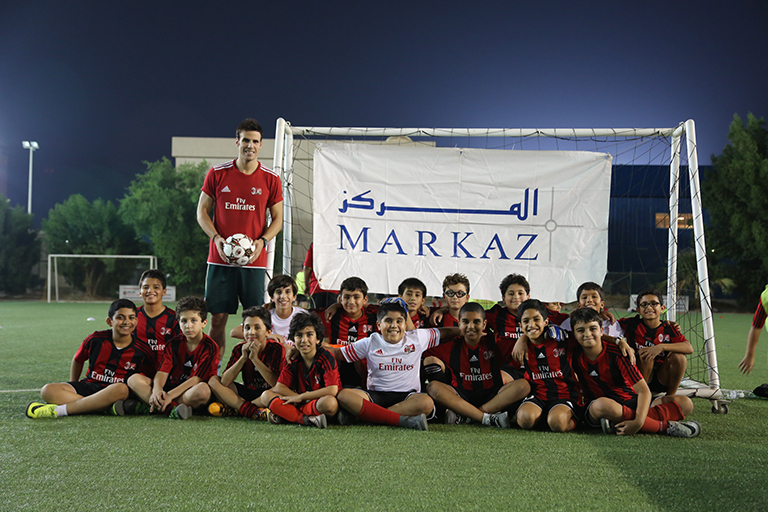 We are glad to be one of the few AC Milan Soccer Schools worldwide and the first Arab Team to ever participate in the International Youth Peace Tournament. 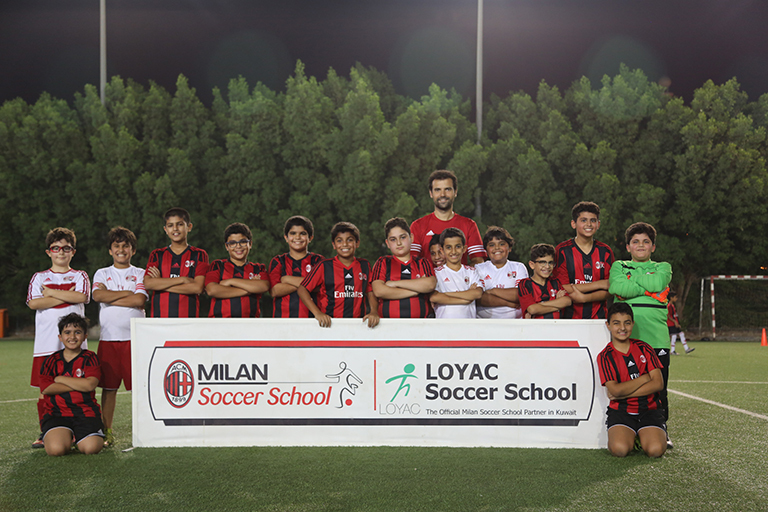 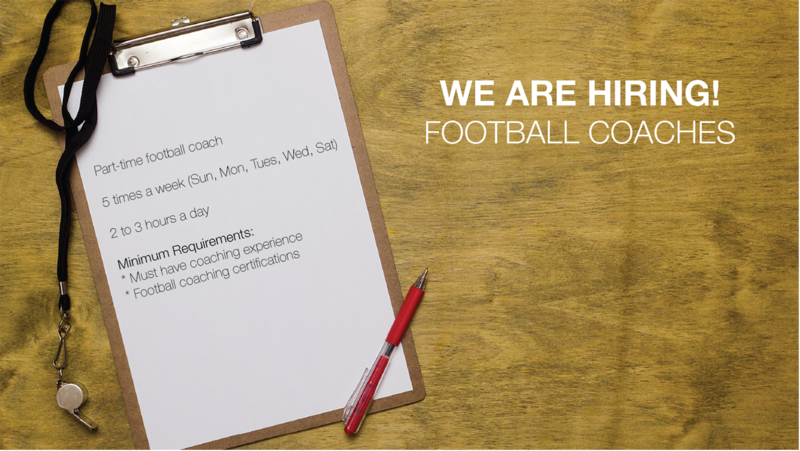 Our training staff, which is headed by Mr. Patrizio Billio, consists of eight highly qualified coaches out of which three are from Italy and the remaining coaches come from various regions of the world- all with equally great coaching backgrounds. 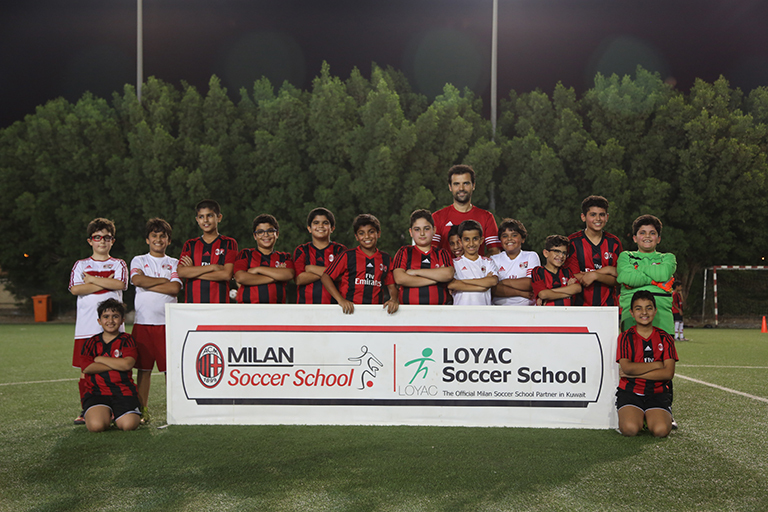 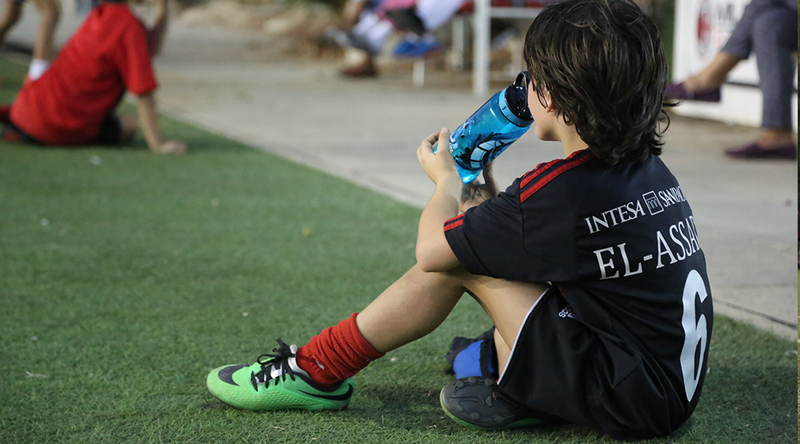 We have trained hundreds of players during the past seasons; moreover many players obtained the opportunity to participate in several International tournaments organized by the AC Milan Club in Italy. 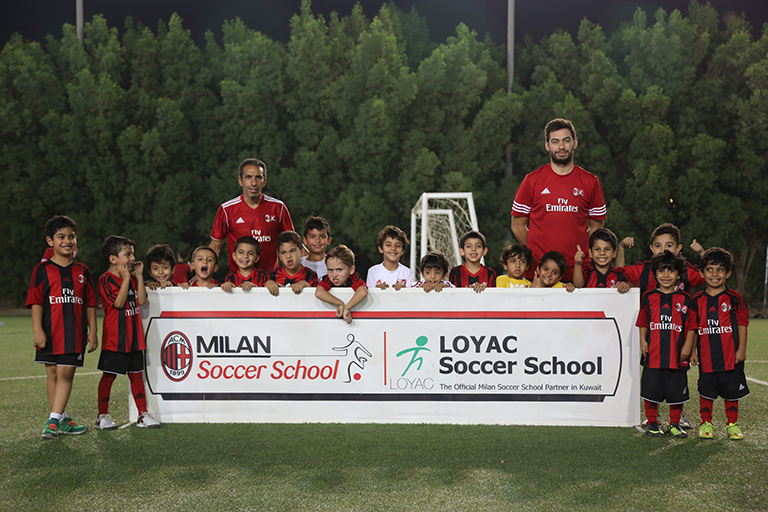 We have witnessed great developments in skills, attitude, and morale among the participants and we are now more eager to take this Soccer School to a new level !. 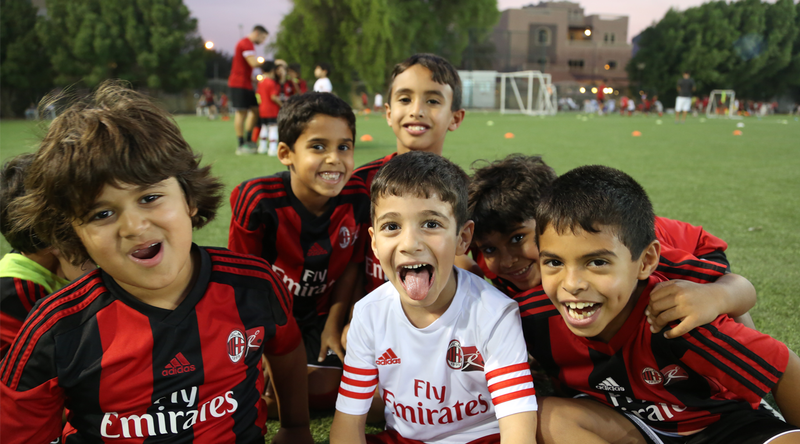 Training Location Changed: Daiya Center for Youth,Daiya, Block# 2, Al Bukhari Street. 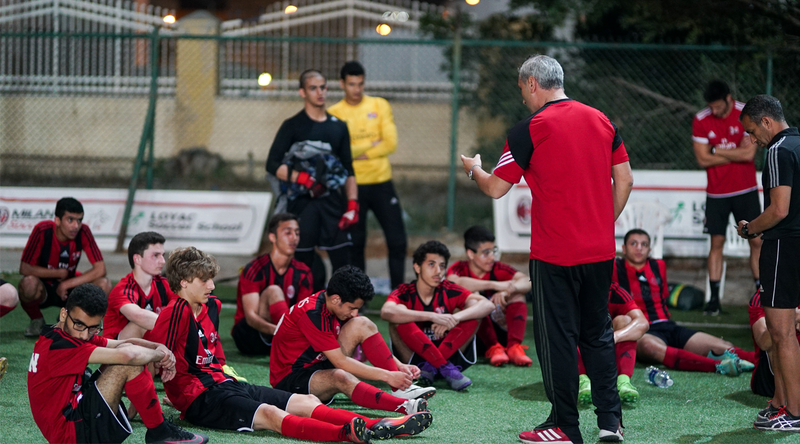 Age group from 10 - 30 years.